Buying a house is a huge step in anyone’s life, personally, financially and mentally. Owning a house can come with a whole new set of challenges, opportunities and issues, especially if you’ve never owned a house before. 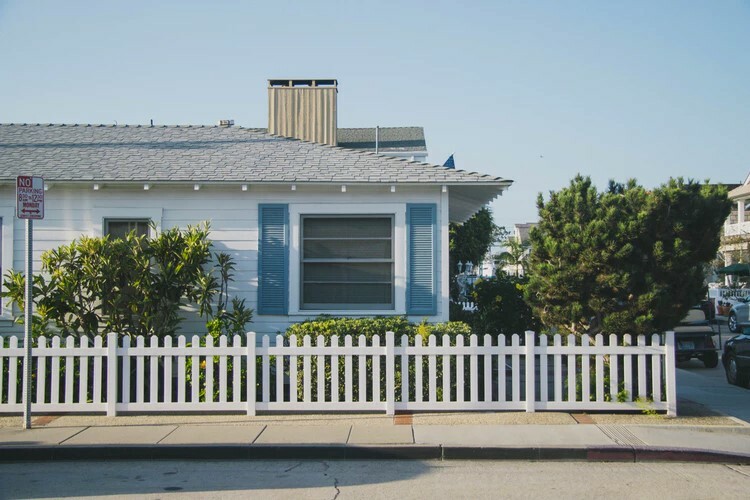 When you’re considering making the commitment to buying a house, there are more factors to check out beyond location, square footage and aesthetics. 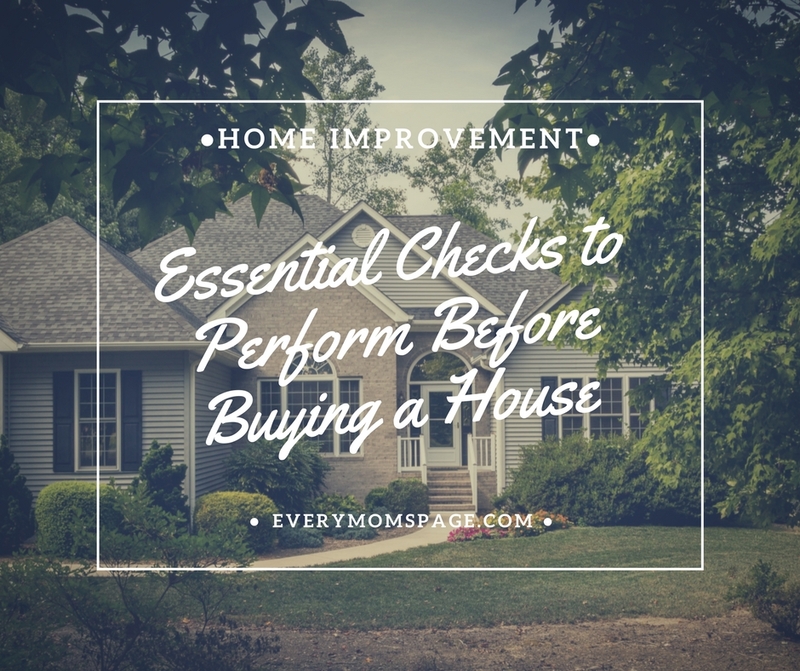 So, before you sign the paperwork and fall in love with your new dream home, be sure to perform these five essential checks around the property to ensure nothing but smooth sailing for you and your family. Moving into a new home only to realize that toilets don’t flush, pipes leak, and faucets drip all night is a quick recipe for disaster. Plumbing repairs can cost a pretty penny, so it’s a good idea to do a thorough check of the house’s water situation before you sign any paperwork. When you walk through the house, turn the faucets on and off, flush all of the toilets, check that the showers work and see if you can inspect the water heater. If anything looks rusted, dysfunctional or in need of replacement, be sure to bring it up before you close the deal. Having faulty, malfunctioning or poorly done wiring in a house can cause a lot of damage. Fried or broken wires can cause a number of problems, from power outages to fires. It is essential that you have a professional do an inspection of the wiring before you make any kind of permanent commitment to a house or other living space. A good way to get an idea of a house’s wiring before you hire a professional is by checking the home’s electrical panel. A clean, organized and neat panel will have everything labeled and in-tact. Anything that looks chaotic or fried could be a red flag for further damage within the walls. If you’re planning on moving to a climate that your body is not familiar with, central heating and air conditioning could be an essential part of your home. While this invention is incredibly amazing and makes for a much more comfortable home, it can be extremely expensive to try and fix when something breaks. This is exactly why you want to make sure that the HVAC system works before you commit to a new home. When touring or inspecting a home that you want to buy, see if you’re able to check out the air conditioning unit and fiddle with the thermostat. If you can’t feel warm or cool air coming from the vents, then that should be a red flag that needs to be addressed before you buy. A happy home is a bug-free home. Before you purchase a new home, be sure to have a pest control expert that you trust inspect the home for termites, ants, rodents, cockroaches and all other pests. Reputable pest control services, such as Six Brothers Pest Control, should be able to inspect and treat any issues, but you should definitely talk to your realtor or other representative before buying a home if it is found with any pest issues. If you’re new to a certain area or part of town, you may not be familiar with the surrounding neighborhood. While this can be exciting to explore new opportunities, local businesses and scenery, nearly everyone will prioritize their safety and the safety of their families first. Take a drive around the neighborhood if possible. Is it clean? Are other houses in good shape? What kinds of businesses surround the area? You can also check online crime report sites for any public records of past crime in the area. If there are an unusually high number of crimes, it may be time to reconsider. Whether this is your first home, or you’re just ready to own a house someplace new, don’t forget to follow these five tips before you buy to make your home owning experience the best it can be.